Suzanne Ondrus is a poet whose work explores cultural identity, language and the drama of the human condition. Her first chapbook, Passion Seeds, won the 2013 Vernice Quebodeaux Pathways Poetry Prize for Women and was published by Little Red Tree Publishing (2014). Her poems have appeared in Slab, Long River Review, Frigg, Colere, JENDA, the LaLorna Anthology, Through a Distant Lens: Travel Poems, and the Romanian journal Nazar Look. Her recent work is featured in Bohemia, Route7, CV2, and Long River Review. She won the 2013 Reed Magazine Markham Poetry Prize (May 2014 issue) and was also the runner-up for the Little Red Tree 2013 International Poetry Prize. Her critical reviews of poetry books are published in Pleiades, Gently Read Literature and Review Revue. She is an editor of The Chagrin River Review. 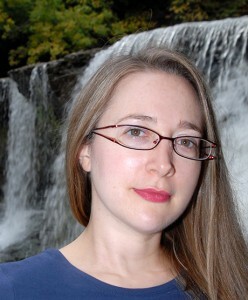 Suzanne received her Ph.D in Comparative Literary and Cultural Studies from the University of Connecticut, with a focus on African women’s epistolary. She holds an M.F.A. from Bowling Green State University (OH), an M.A. from Binghamton University (NY) and B.A. from Wells College (NY). Her scholarly publications include: “Slaps at Dignity: Hope Keshubi and Women Writers’ Reception in Uganda” in Research in African Literature (November 2013 issue); a chapter entitled “Childhood Creative Writing as Survival Space in Sade Adeniran’s Imagine This” in the 2014 Routledge anthology, African Youth in Contemporary Literature and Popular Culture: Identity Quest; and “Critics’ Marginalization of Zenzele: a Letter for My Daughter and Imagine This Through Autobiographical Inferences,” in Autofiction Journal. Language and cultural immersion shape Suzanne’s artistic vision; she has lived in Russia, Benin, Uganda, Burkina Faso, Italy, and Germany. She is fluent in Italian, German and French, and conversant in Russian, Spanish, and Slovenian. 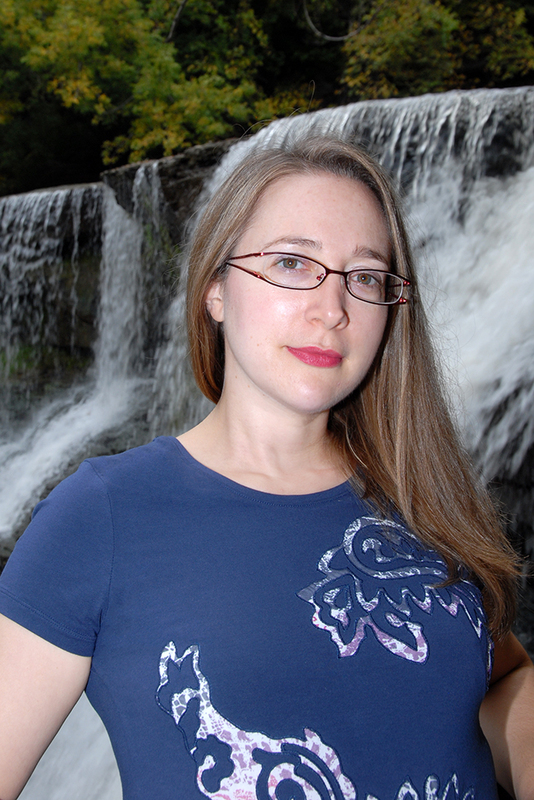 She has worked with renowned poets Ruth Stone, Larissa Szporluk, and Amy Newman. She has taught at John Carroll University, Lakeland Community College and Kent State Regional Academic Centers in the greater Cleveland area. Currently, Suzanne is a Fulbright US Scholar at the Department of Anglophone Studies, University of Ouagadougou (Université Ouaga) in Burkina Faso, West Africa.